This is the tenth session of a 12-part Workshop Series organized by AYC and YNPN. Attendance at previous sessions not required. Do you wake up on Monday wishing it were Friday? Do you spend your entire week chasing Fridays with the desire to hold on to the weekend for as long as you possibly can? In this training, learn to take a closer look at time, and how you perceive the 24 hours we were all gifted with each day. This is a self-exploration of our mindset around time, and how to stop chasing Fridays to enjoy living in the present moment. 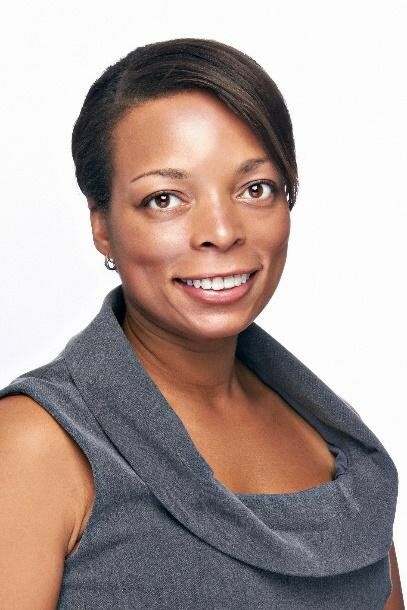 Dr. Sharon Michelle Edmond holds a Masters degree in Counseling Education and a doctorate in Educational Leadership, which she received from Northeastern University in Boston. She has worked as a psychotherapist and a manager in both private and public sectors. She currently leads a large team of military counselors at the Ft. Hood Army installation and Corpus Christi Naval Station. Dr. Sharon Michelle also has a private practice called Journeys of You, which is a purpose driven counseling center focused on helping individuals find and fulfill their purpose in life through consciousness and connection. Dr. Sharon Michelle is originally from Chicago, Illinois and moved to Austin with her husband and daughter in 2009 when she took a position as a Military Family Life Counselor for Ft. Hood schools. She continues to serve Ft. Hood as the supervisor of the program and supervises 31 school and child behavioral specialist counselors for Ft. Hood schools and child care centers. Before working with the military population, Dr. Sharon Michelle worked for a nonprofit organization as a school consultant, helping schools develop programs that focused on school change through partnerships. Dr. Sharon Michelle also provided employee assistance counseling for corporations and small businesses. Through her doctoral research, Dr. Sharon Michelle developed a system called vertical perception, which she believes changes the way people see themselves and the world around them. Through this system, it is her intention to help individuals have a strong sense of self in order to live a life of purpose. RSVP Required through Eventbrite. Discount rate for YNPN Members!